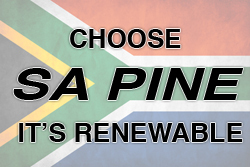 UCL Company (Pty) Ltd | Manufacturers of Wattle Bark Extract, Sugar & Pine Products. Welcome to the UCL sawmilling site. 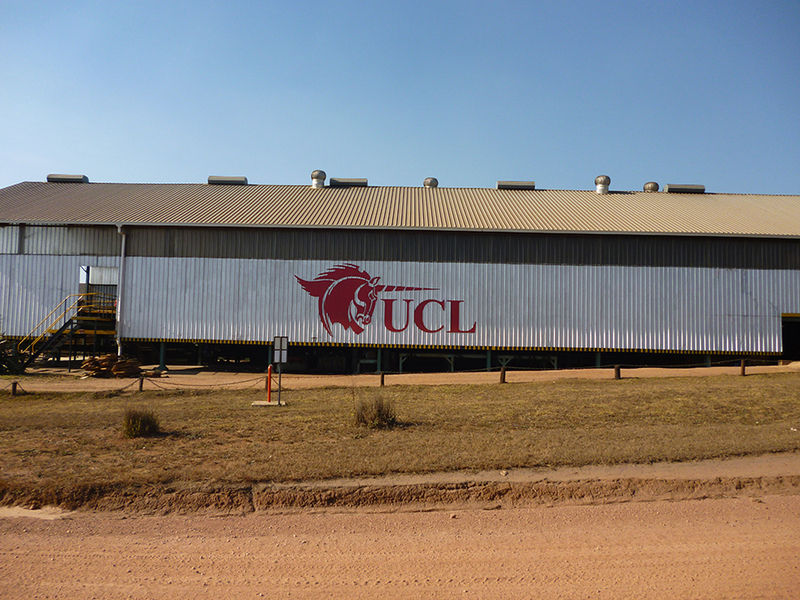 UCL Sawmilling is part of a medium sized highly diverse agricultural company called UCL COMPANY (PTY) LTD. 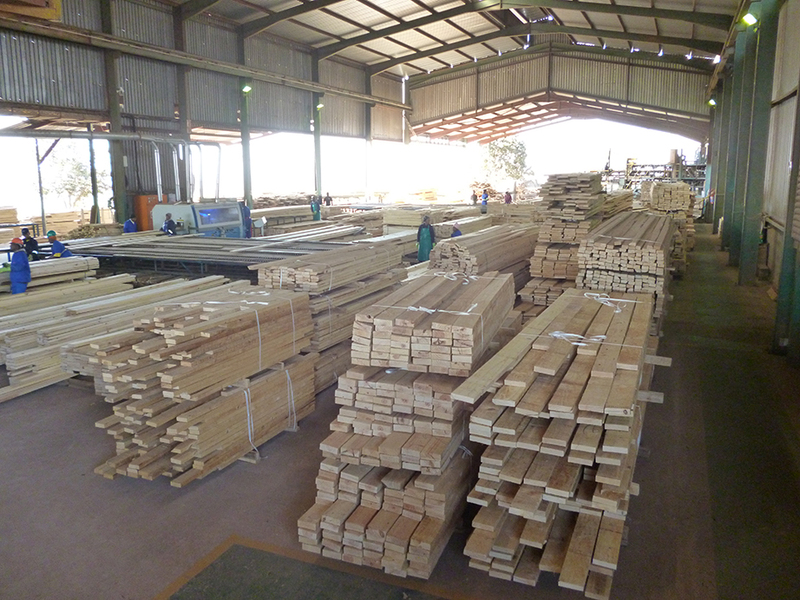 The UCL sawmill is based in Glenside in the picturesque Kwa-Zulu Natal Midlands. 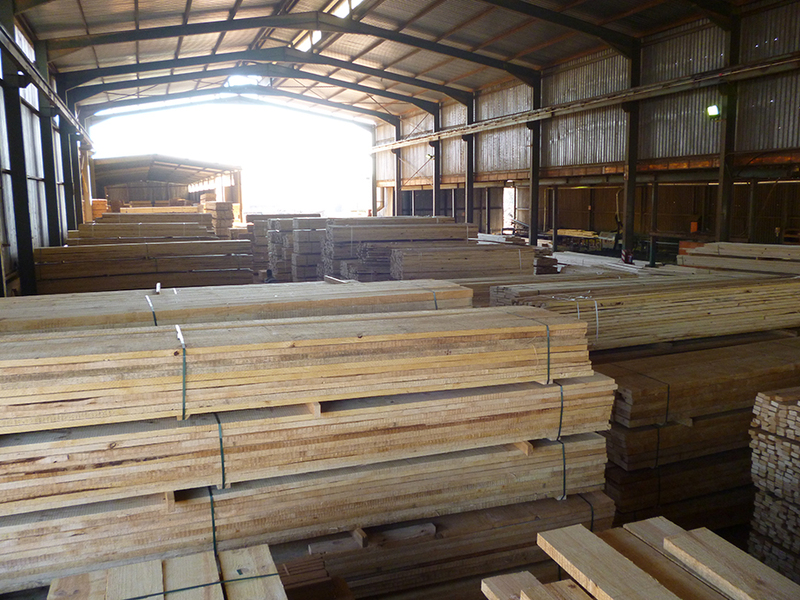 We supply quality sawn board to the structural roofing industry, hardware stores and the furniture industry.